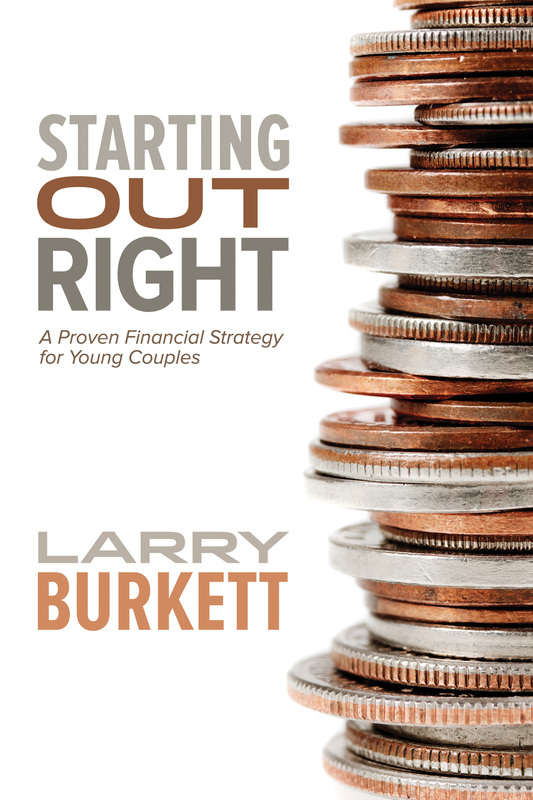 Money doesn’t have to hurt your marriage. Decide what type of investments are right for you … and much more. 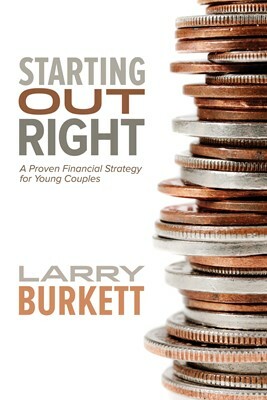 Starting Out Right offers solid biblical direction and time-tested advice to help you make wise financial choices that will last a lifetime.